Why establish an Upper Colorado River watershed group? Right now, the best way that you can be involved in Grand County watershed resiliency is by coming to our events or just by contacting us. We are working through a long process of connecting the many people and organizations doing great work on behalf of our watershed and we need EVERY voice at the table. We are currently looking for Board Members and Volunteers. Please contact us if you are interested. Also be sure to sign up on our email list and follow us on Facebook for updates! What is a watershed group? To describe the purpose of a watershed group, we must start by thinking locally. 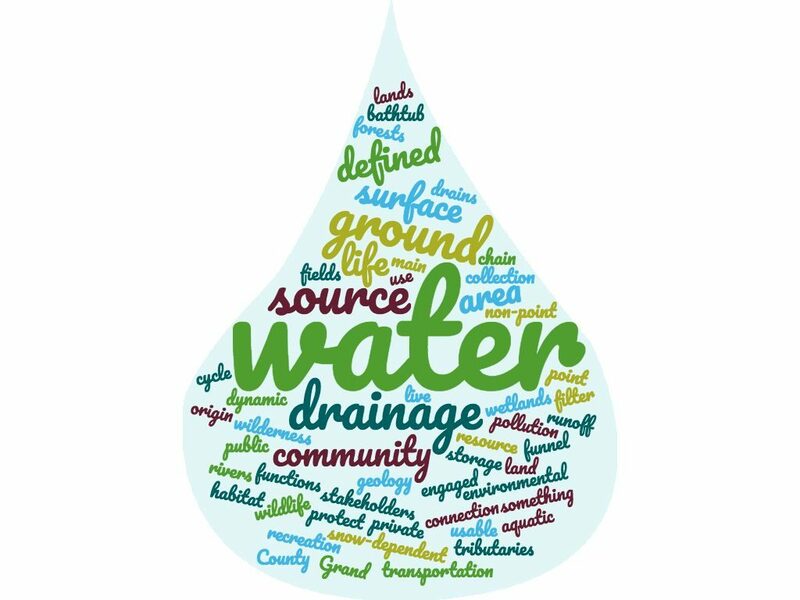 Specific goals and priorities for a watershed group will vary depending on the characteristics of the watershed and the people who depend on it. One definition of a watershed group from the Alpine Watershed Group in eastern California, is, “a locally organized, voluntary, non-regulatory group established to assess the condition of the watershed and build a work plan to implement restoration and protections activities within the watershed. In order to define what a watershed group in Grand County, Colorado will look like, we need engagement from Grand County citizens, starting with the community meetings happening Fall 2016. 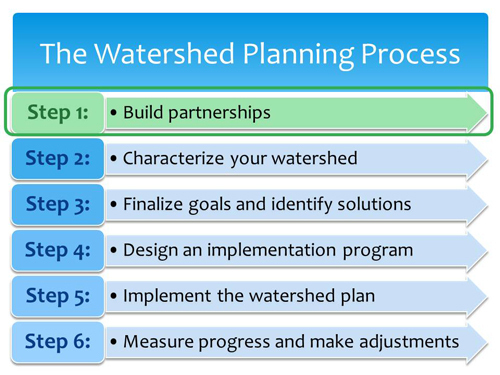 What is a watershed plan? Again, it is important to remember that what constitutes a watershed plan will greatly depend on the specific location and needs of the watershed and the people who are involved in creating such a plan.